The use of applying game-like elements to non-game environments to influence behavior. The integration of game mechanics into a Website, Social Media community, campaign or application in order to drive engagement. 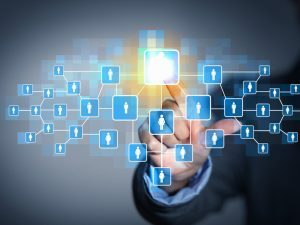 Each time a rep completes a trip report, updates an address or leverages social insight from a customer profile located in the CRM system, the user receives ‘points’ in the adjacent Gamification game console. The user then has the opportunity to redeem these points for merchandise or gift cards. 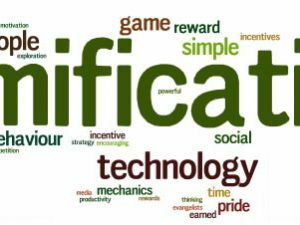 The Gamification application can create what are called ‘leaderboards’ to show how all sales reps are doing against each other in terms of sales, new leads, completed calls, etc., thereby encouraging friendly competition among the reps. Increased Social Media community participation. 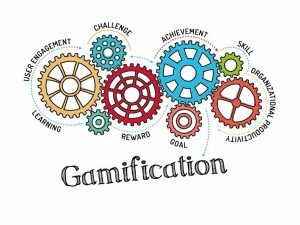 Applying Gamification techniques such as rewards or recognition to a Social Media Community helps secure increased engagement by employees, customers and partners. Community members get more points or higher recognition as they participate more in the community. 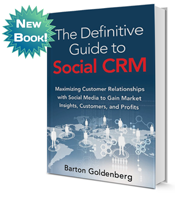 Many Social Media platform vendors now offer a Gamification component or plug-in to their platform. 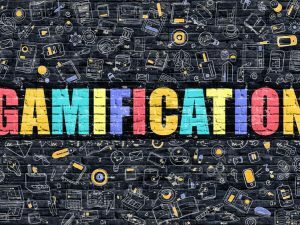 In the next post, I will discuss how Gamification can lower contact center agent turnover and deepen customer engagement.